What We Find Interesting About Ibadan. - GlobeFarers | Travel Tips & Tour Bookings. Ibadan, the capital of Oyo State, is the largest city in both Nigeria and Africa by land mass. Ibadan is a city of brown roofs and serenity. Ibadan is an emerging metropolis, an escape from all the madness of Lagos. Ibadan is a like a perfect gateway, a good place to explore, take a tour and have wild adventures. From tourist attractions to gardens, picnicking and visiting the home of wildlife, Ibadan has got it. Here’s why we find Ibadan really interesting. Music, is the food to our soul and spirit. Nothing gets our attention like music, Ibadan is a great place to hang out at Bars just for the fun of it. 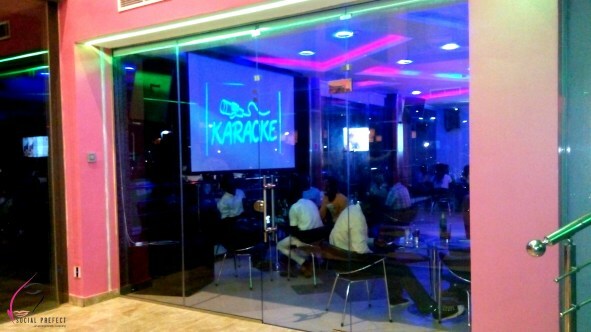 Why we find Ibadan interesting is because of Latitude Café and Lounge, at the Ventura Mall, Samonda, totally perfect for you and your squad to hang out, music lovers who want to have a nice time or people who want to feel the ecstasy of doing some Karaoke. Ibadan city mall houses the biggest Shoprite in Nigeria. If you are looking to go on a shopping spree in Ibadan, it’s a perfect place to hang out, there are also other amazing malls in Ibadan like Ventura Mall, Cocoa Mall, Heritage Mall, where you can have a load of fun and even take amazing pictures in its beautiful and aesthetic environs for Instagram, Facebook or Snap chat. There’s no Ibadan without a piping hot plate of Amala. Ibadan, is the home to best made amala and ewedu, it doesn’t even really matter what soup you have it with, just make sure you eat amala at a joint in Ibadan. 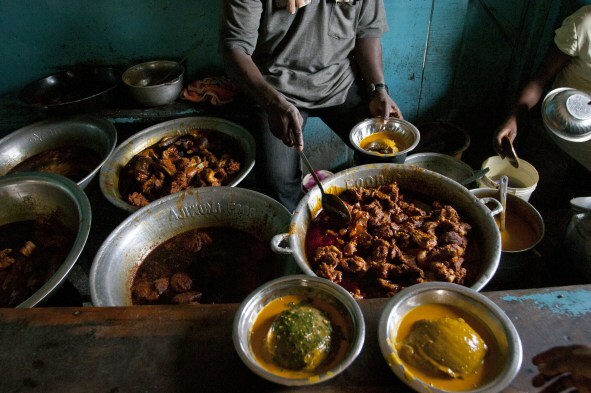 Are you a lover of local delicacies or you’re confused about where to go, try the world famous amala joint at Skye Bank, Bodija. I hear it turns even white men black and you can get a plate of Amalia and ewedu soup for as low as fifty naira a plate. 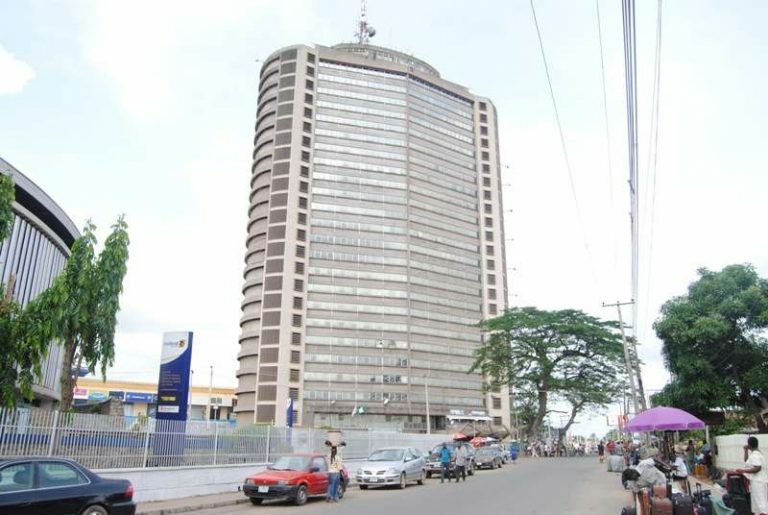 Built by late Obafemi Awolowo in 1965, this building is the first skyscraper ever to be built in Africa. It was constructed from the proceeds of cocoa sold for export which is how the building got its name. In its earlier years, it was referred to as ile awon agbe meaning the house of farmers. Cocoa House is located at Ijebu Bypass, Dugbe, Ibadan. It is surrounded by local businesses, malls and restaurants. 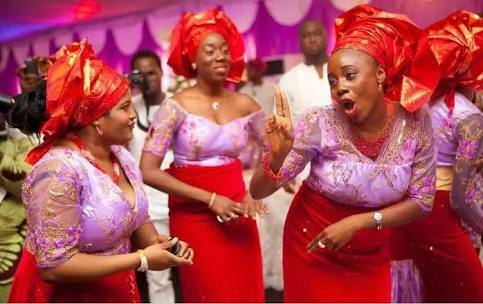 There is nothing more beautiful and exciting to do during the weekend, than going to an Owambe party. 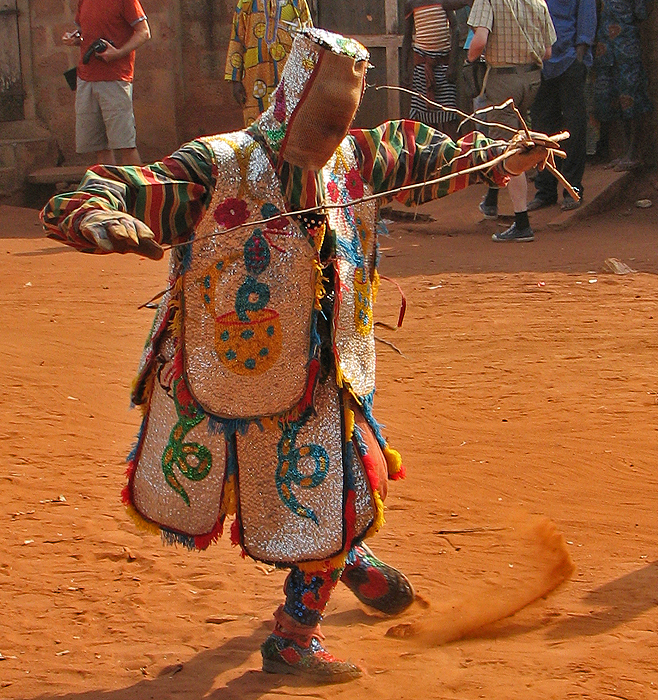 The Yorubas are known for their awesome parties, which are never boring and are always delightful. You get to meet people, dance away and feast on party jollof. There are several wedding venues you can try out if you are interested in attending any owambe party. There a is the popular Mapo Hall and other top wedding venues such as Genesis Hall, Ibadan Civic Centre, Jogor Event Centre and Victoria Banquet Hall. What more stuff do you find interesting about Ibadan, let us know in the comments.